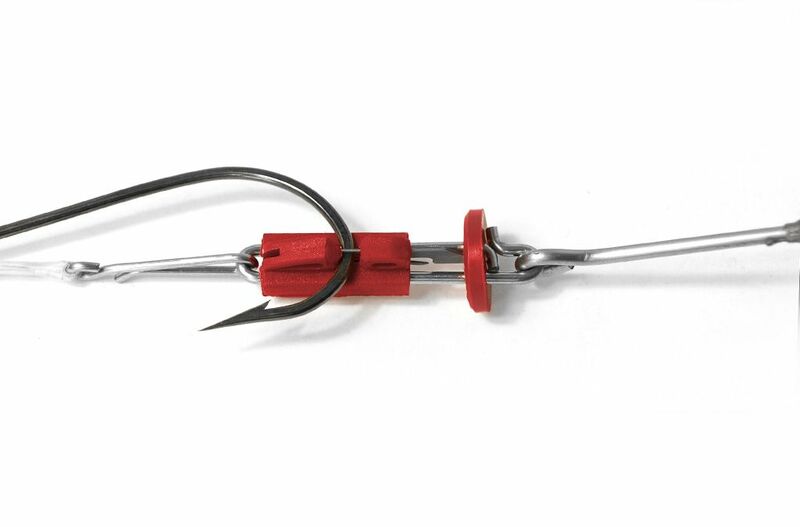 2009 saw the launch of the revolutionary Splash Down Sinkers, a sinker system that would allow anglers to not only clip, but lock their baited hook directly behind the sinker until impact with water. 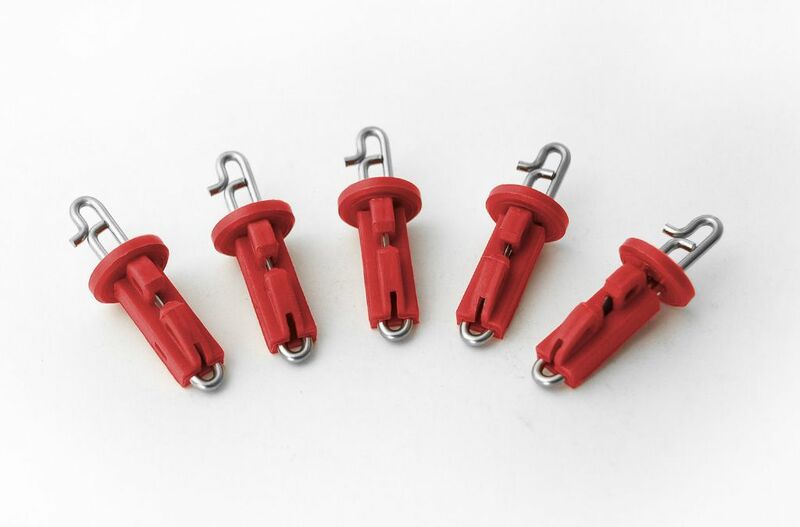 The Splash Down Sinkers proved to be an instant hit, and to this end it became apparent that the next step would be to offer this revolutionary hook release system in the form of a lead link. 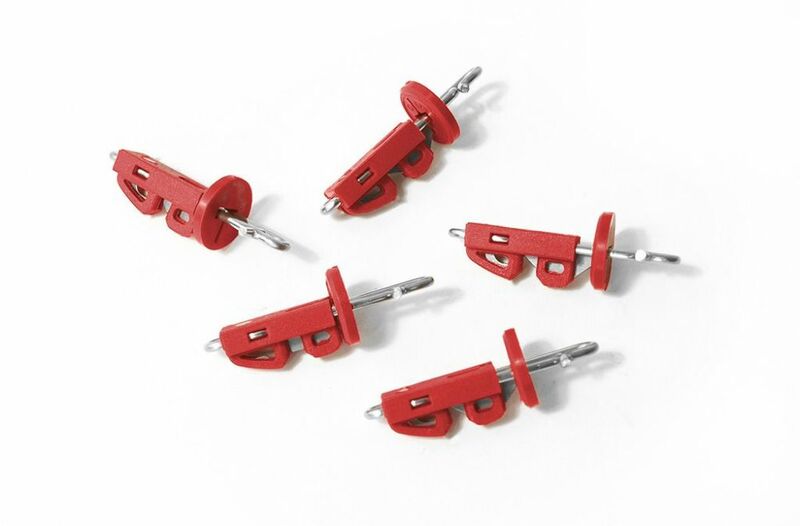 'So Welcome Gemini's New, Precision Engineered, Fail Safe, Universal, Secure Bait Clip. Enjoy!